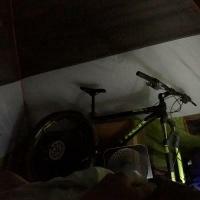 hi, I have been biking on and off, have a Marin bike since around 2006 and I mostly use it on the bike path. I would like to get more into biking and i know for sure i do not want a road bike, so I picked 3 models that seem OK for what I want. Those are all pretty good choices for what it sounds like you want to do. Just pick the least expensive one! thank you very much for the advice, they all seem similar to me, in terms of parts, are they also similar quality, or is there one that has a better frame and worth upgrade at some point? The frames will all be great. 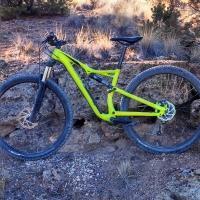 Specialized and Rocky Mountain are big companies so they put great quality into whatever they make. Plus, they will all have a good warranty, as long as you buy from a reputable shop. 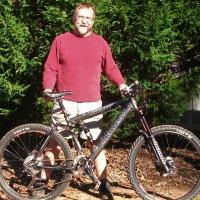 Hi Jeff, Patrice here, in charge of Bicycles Quilicot website. 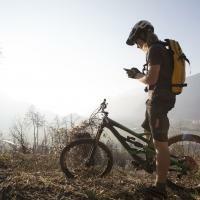 Rocky Mountain and Specialized allow websites to sell their bikes online, they only prevent from shipping them. In our case, we allow only a “Pick up in store” option at the checkout process. Sorry Patrice. We get a lot of spam posted to the forums, and this particular post was loaded with links to bicyclesquilicot.com. Admittedly I’m not familiar with bicyclesquilicot.com, and seeing those bikes listed for sale online raised red flags for me. But as you pointed out, listing Specialized bikes for sale online is OK, as long as they’re picked up in store. I’ll amend my initial post. Found a really good guide here for beginners looking to buy something quality online: HOC. 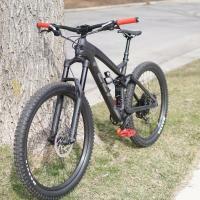 Aside from the models that you are looking at, I would tryout a 29er first if I were you. At 5′-4″ it may be a bit too tall and not as comfortable as a 27.5. I am 5′-8″ and much more prefer a 27.5 or even a 26 over a 29. 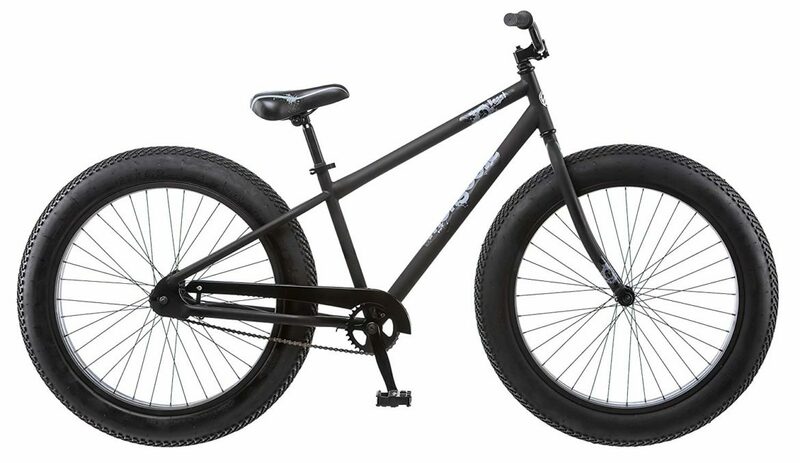 I would go to a LBS and try out the bikes. You may or may not like it after riding it.